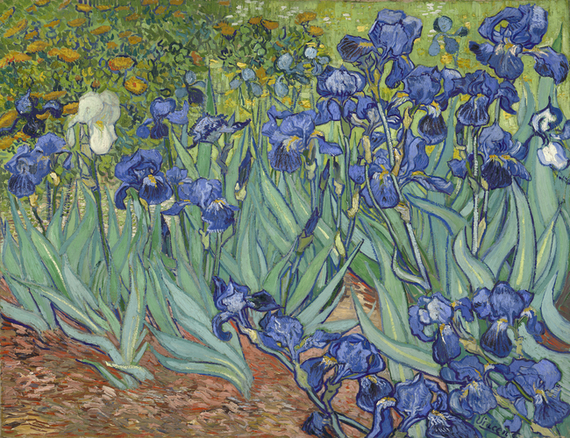 Van Gogh’s “Irises,” one of the many paintings the Getty Trust made available as free, online, high-resolution images. Courtesy of J. Paul Getty Trust. In May, we posted about the Rijksmuseum’s new digital laboratory and free image source, Rijksstudio. Now the Getty is joining a handful of major institutions who are offering high quality digital images for free. Last monday, the Getty announced that it was lifting restrictions on its digital images that it holds the rights to or that are in the public domain. In response, The Atlantic published this: A Guide to the Web’s Growing Set of Free Image Collections. Open content is the wave of the future! 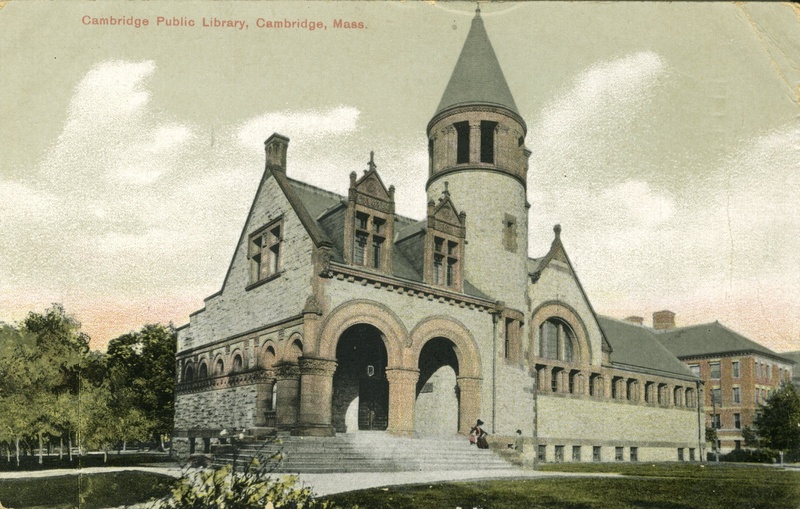 Check out the Cambridge Public Library’s open content: Historic Cambridge Newspaper Collection and Cambridge City Directories.